Texas Sen. Ted Cruz endorsed Donald Trump on Friday… the same man who insulted his wife, called him “Lyin’ Ted” and, oh yeah, claimed his father helped assassinate John F. Kennedy. 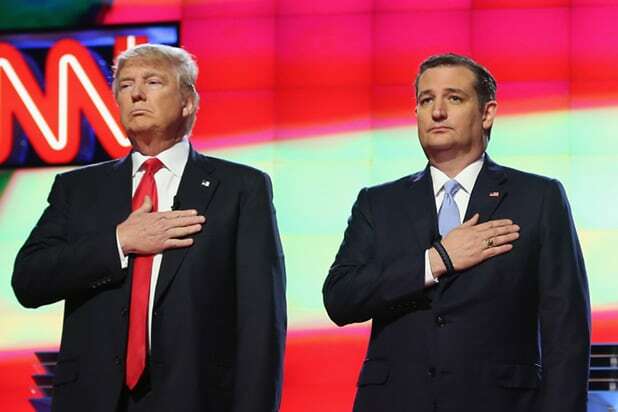 “After many months of careful consideration, of prayer and searching my own conscience, I have decided that on Election Day, I will vote for the Republican nominee, Donald Trump,” Cruz wrote in a message on Facebook. 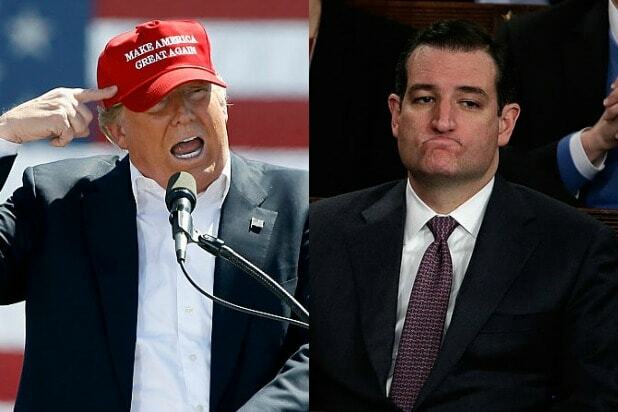 The Trump-Cruz detente has been in the works for days. Cruz recently met with Trump’s running mate Mike Pence. On Wednesday, Trump’s campaign signaled its support for a Cruz-backed, internet-related proposal. And on Friday, Trump announced a new list of conservative judges that included one of Cruz’s closest friends in Congress, Utah Sen. Mike Lee. During the Republican National Convention in Cleveland in July, Cruz was booed off the stage after refusing to endorse the party’s nominee during a prime-time speech, telling the crowd to “vote your conscience” in November. Turns out backbones, like your appendix, are highly overrated.